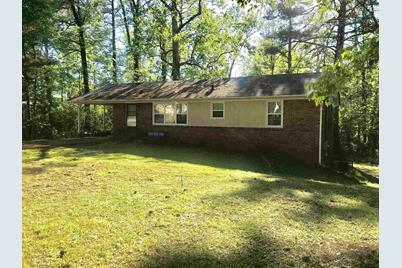 4 sided brick ranch in quiet neighborhood. Home is situated in cul-de-sac. Nice sized yard for family and pets. Hardwood floors throughout. New cabinets in kitchen, New light fixtures, 5 year old roof, unfinished basement perfect for tools, workshop, or storage! 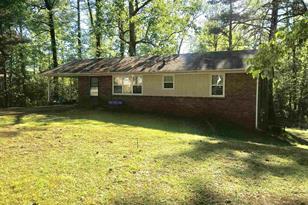 Excellent starter home or investment property. Conveniently located to shopping, schools, and dining...minutes from Interstate and Historic Downtown Newnan. Won't last long! Driving Directions: 85 South to exit 47. Right on 34. Right on Jefferson Street (just past Publix), Right on Sprayberry Rd, Right on Ozmore, Last house on the right. Above Ground: 1,125 Sq. Ft.
Below Ground: 11,250 Sq. Ft. Finished Above Grnd: 1,125 Sq. Ft.
Unfin. Below Grnd: 1,125 Sq. 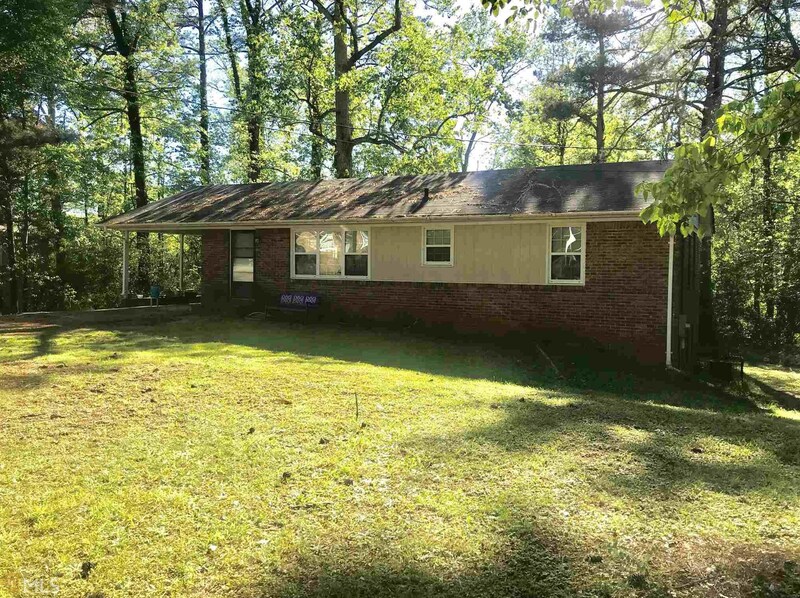 Ft.
28 Ozmore St, Newnan, GA 30263 (MLS# 8564937) is a Single Family property with 3 bedrooms and 1 full bathroom. 28 Ozmore St is currently listed for $109,900 and was received on April 16, 2019. Want to learn more about 28 Ozmore St? Do you have questions about finding other Single Family real estate for sale in Newnan? You can browse all Newnan real estate or contact a Coldwell Banker agent to request more information.